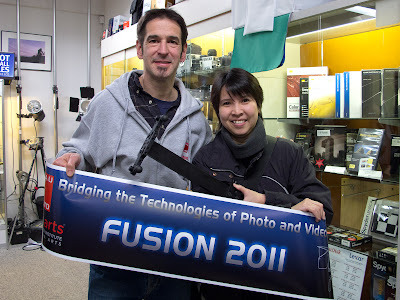 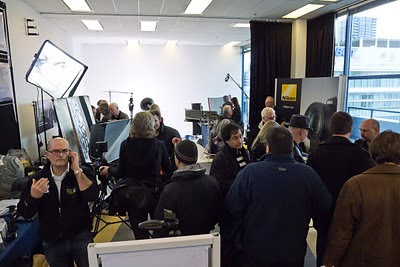 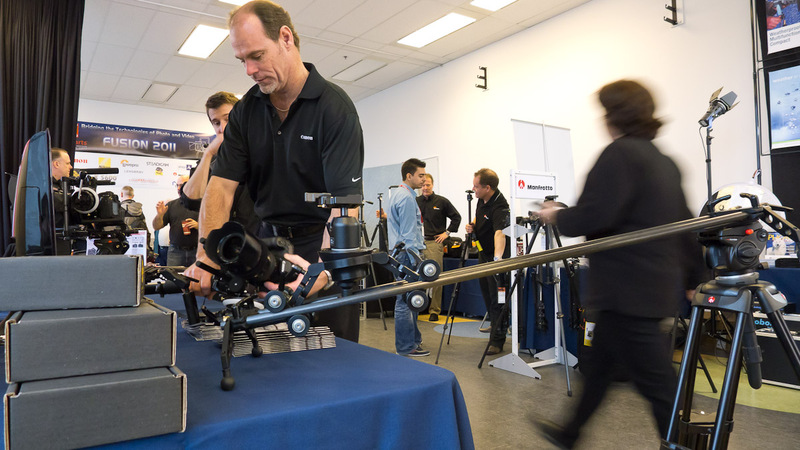 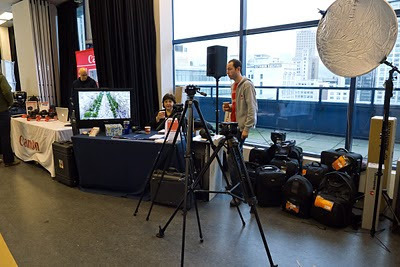 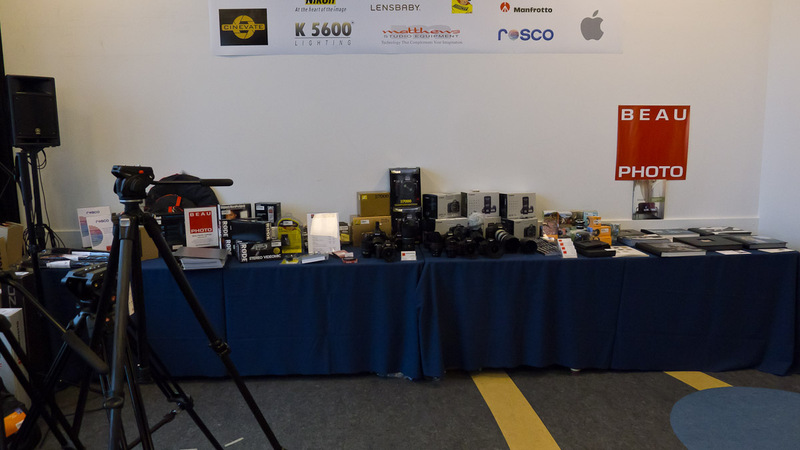 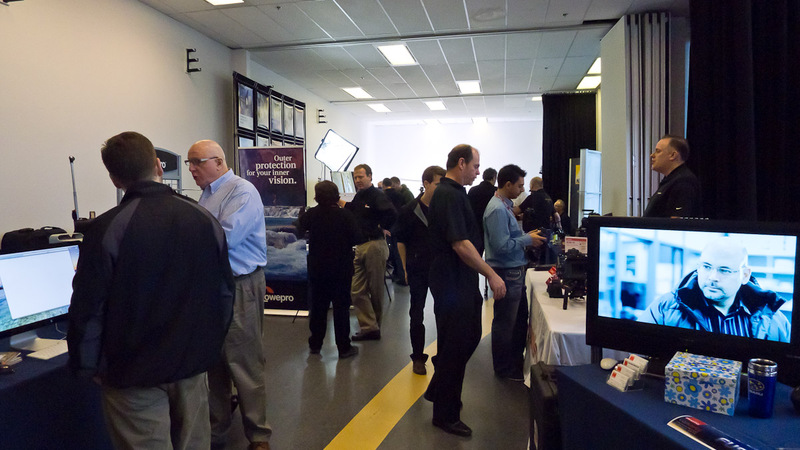 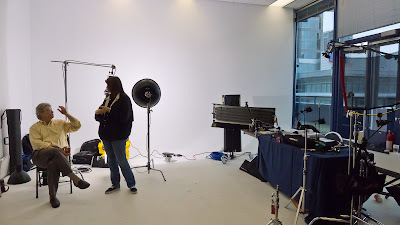 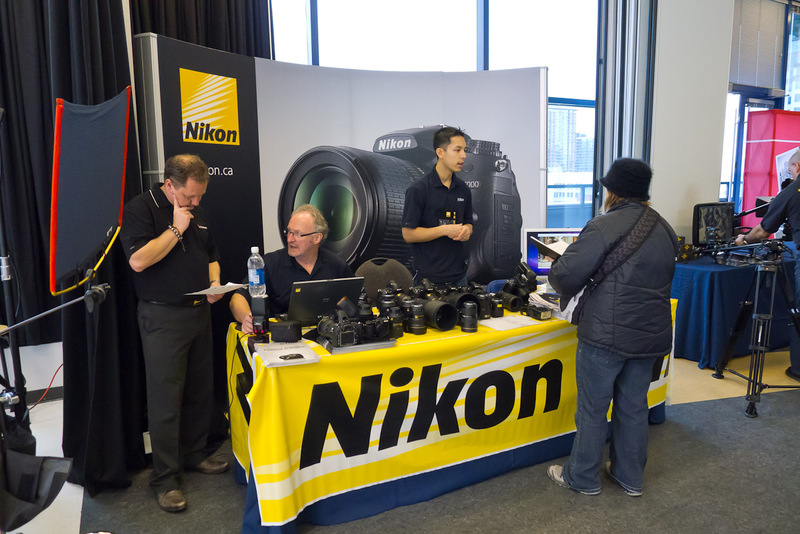 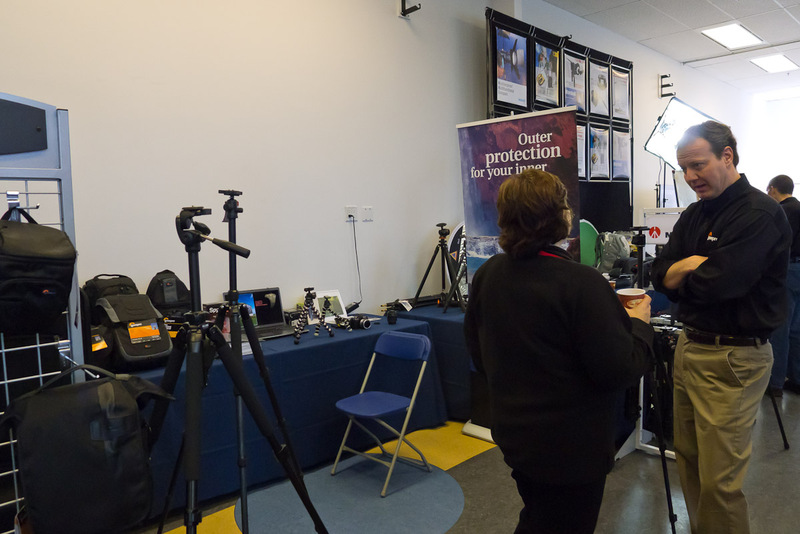 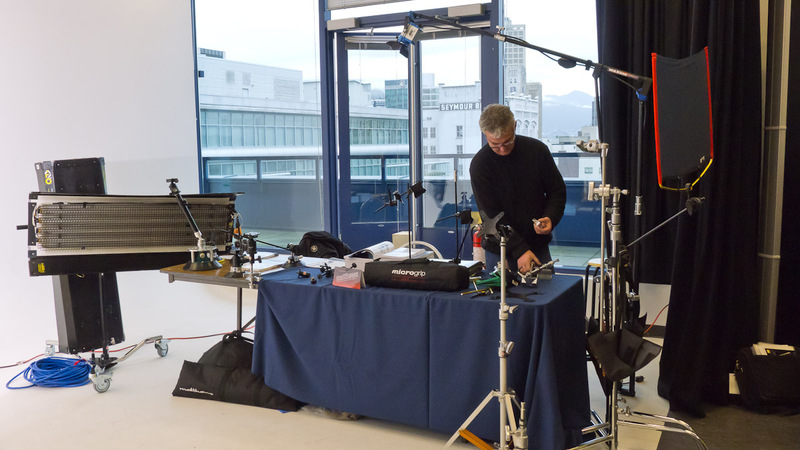 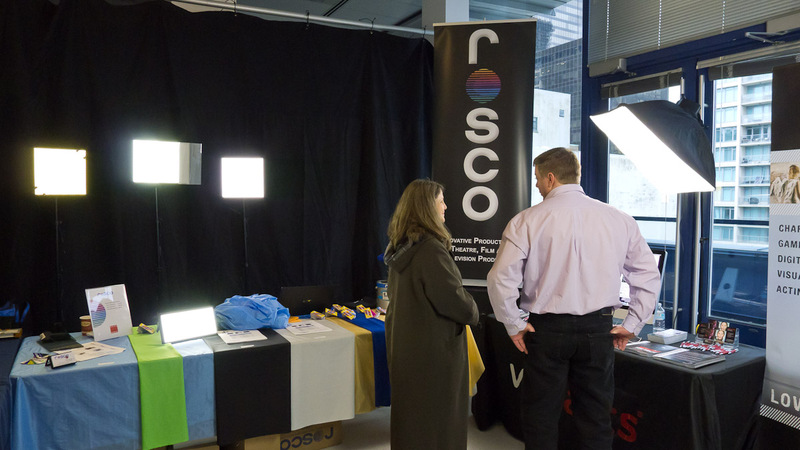 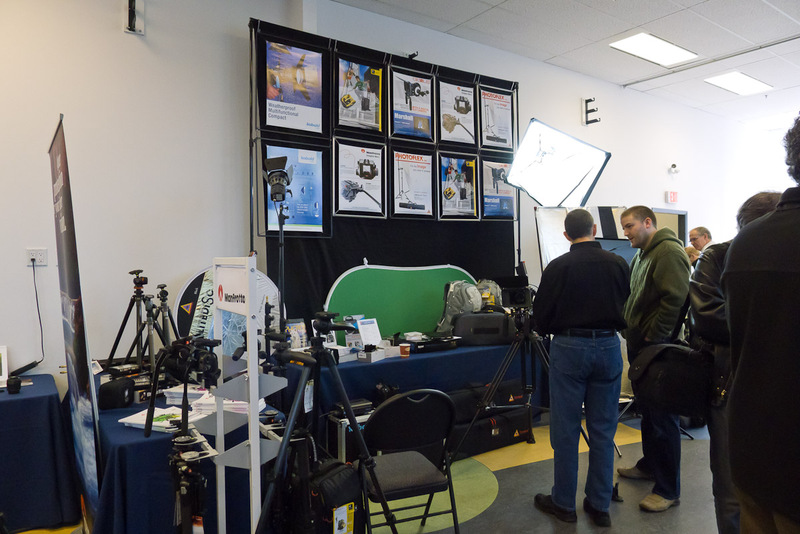 Mike Mander's Photo & Imaging Blog: A Successful Fusion Event! 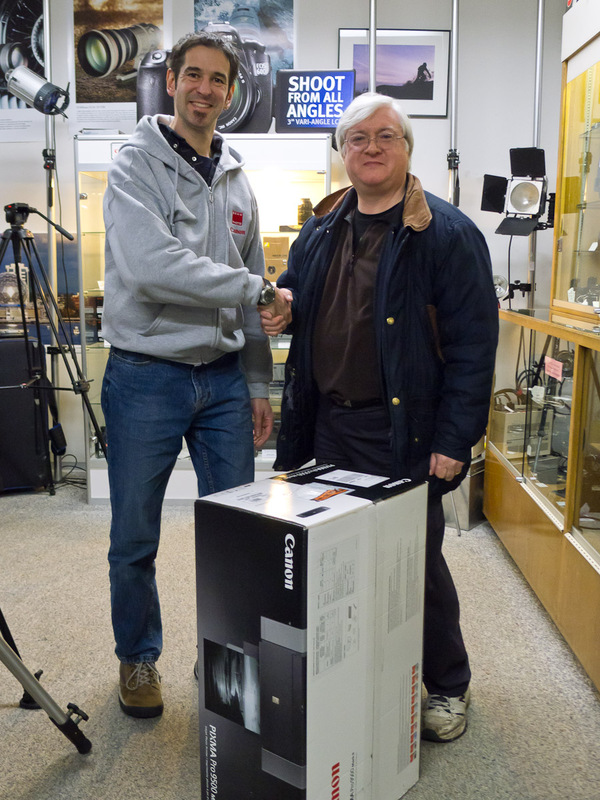 Thanks to Cinevate for this door prize! 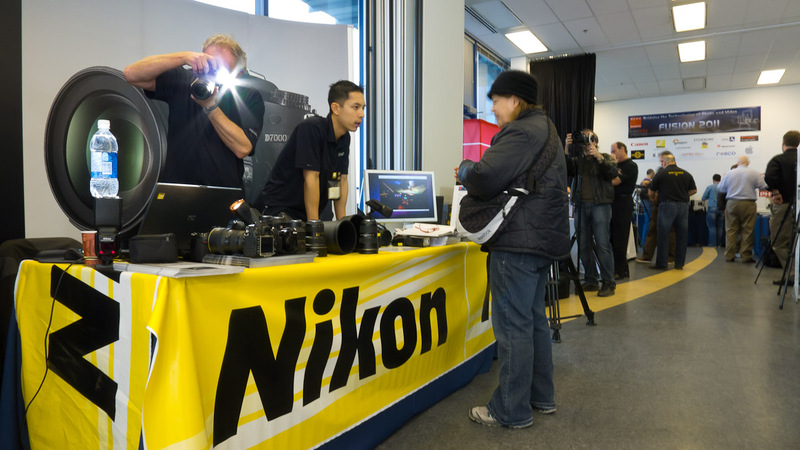 Thanks to Nikon Canada for this door prize! 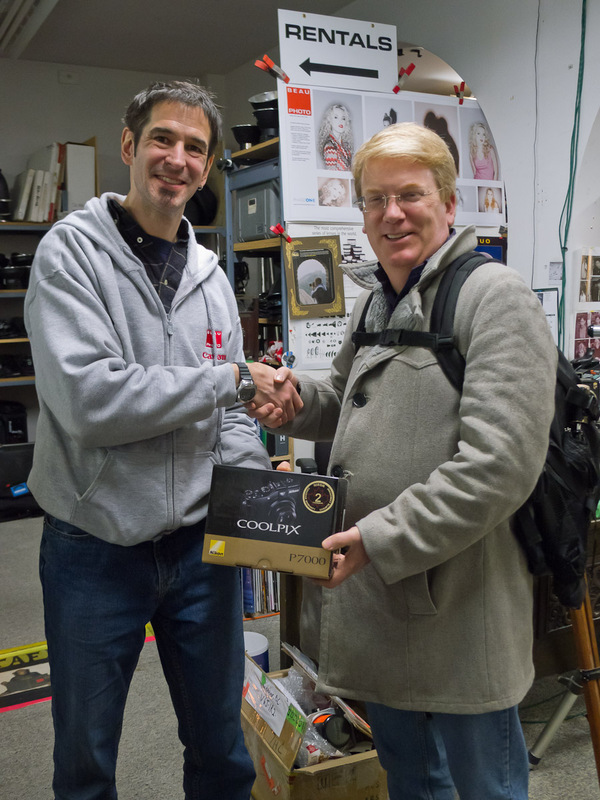 Thanks to Nadel Enterprises for this prize! 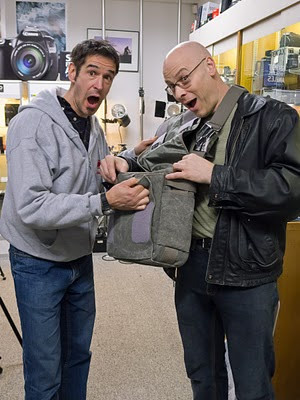 Thanks to Canon Canada for this prize! ...and very busy in the other! Thanks to everyone, suppliers, exhibitors, the inspirational speakers and all the attendees who made this show a success! 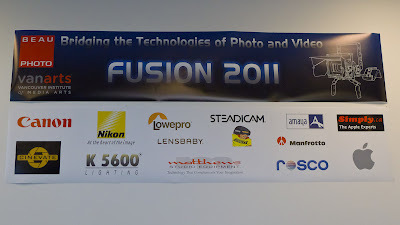 A special mention must be made of Beau Photo's own Ken Shymka, who dedicated a huge amount of time and effort, taking Fusion 2011 from the merest spark of an idea, to making the event a full-blown reality. Thanks Ken! 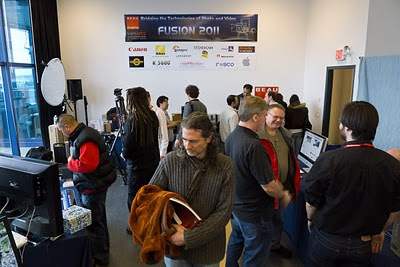 For some great photos of the event, see this VanArts blog entry!